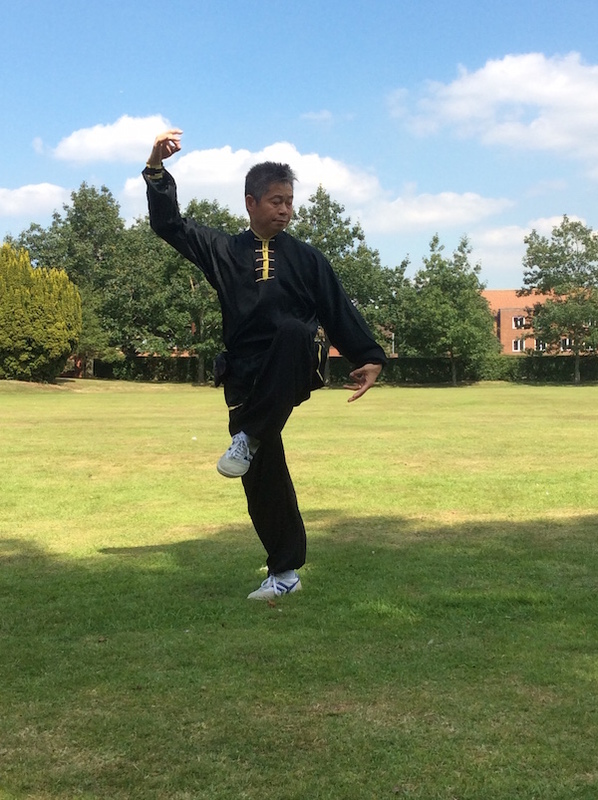 As we get older, generally, we get weaker, so our circulation and flow of Qi is weaker. This means that less Qi and blood goes to our eats. As a result the eardrums become weaker and so the hearing is poorer. 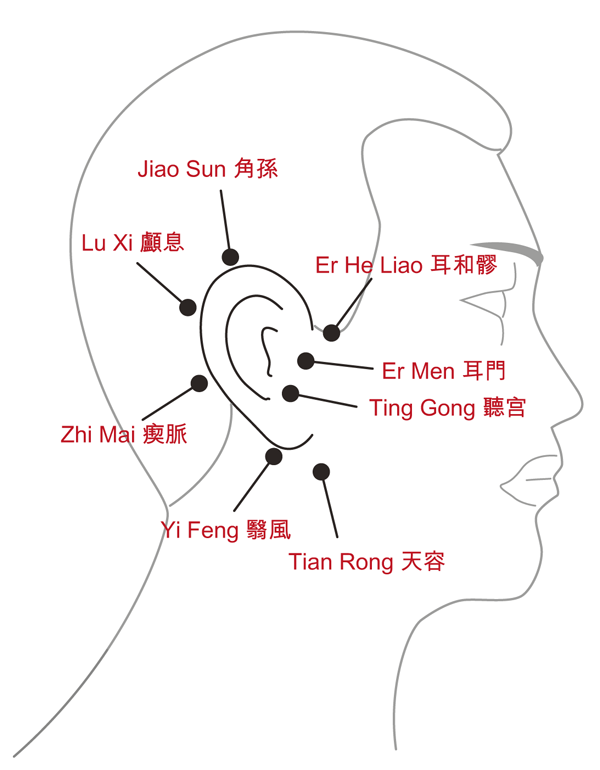 In order to take care of our ears, we need to bring more Qi to this area. We can rub the ears with our fingers, both inside and outside, but we should not put our fingers too far inside the ears, just on the inner edge. The ears are very sensitive, so we should rub them quite gently. We should rub each ear separately and when we do so we should feel the sensations around the ear. 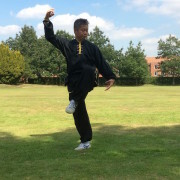 There are also some acupuncture points we will stimulate such as, Ting Gong 聽宫，Er Men 耳門，Er He Liao 耳和髎， Jiao Sun 角孫，Lu Xi 顱息， Zhi Mai 瘈脈， Yi Feng 翳風 and Tian Rong 天容. It is best that we should massage these acupuncture points every day, twice a day, daytime and the night time. Generally, we can just rub all around the ears as this will cover most of these points. Then we should tap the back of the head over the area of the ear drums. We should tap very gently and this will stimulate our eardrums to bring more Qi and blood to this area. This will help to maintain the ears and the condition of our hearing.